Looking for a vehicle with power, style, and attitude? Then you're in the right place. 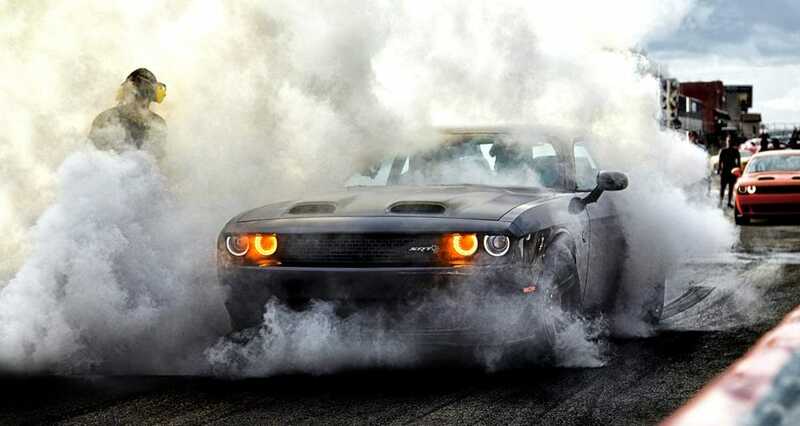 The Dodge Challenger, ever since it was first introduced, has been defining what it means to be a muscle car. 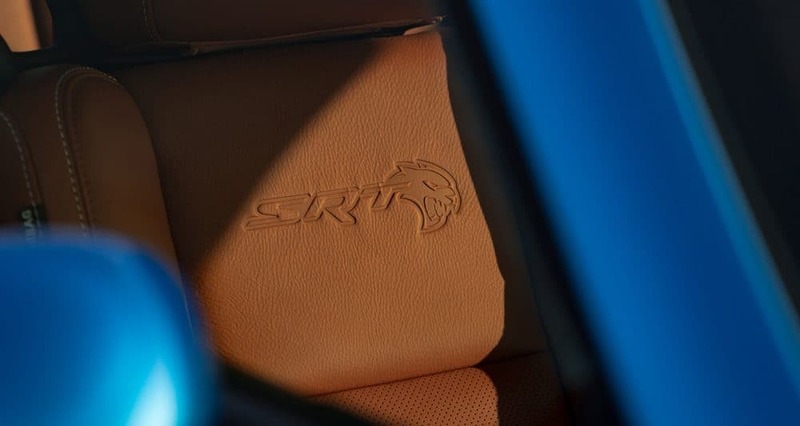 In the 2019 model year, the Challenger continues to reinvent the meaning, by adding in the SRT Hellcat Redeye model, making AWD available on the base trim, shuffling around features, and even increasing horsepower for the Hellcat model. Power isn't simply a word that is thrown around by the creators of the Challenger. Instead, these designers use power as a means to express what the Challenger is all about. This isn't a car that you simply drive your kids to school in. This is a car that demands to be driven with fun in mind, especially if that fun means showing off to your friends. 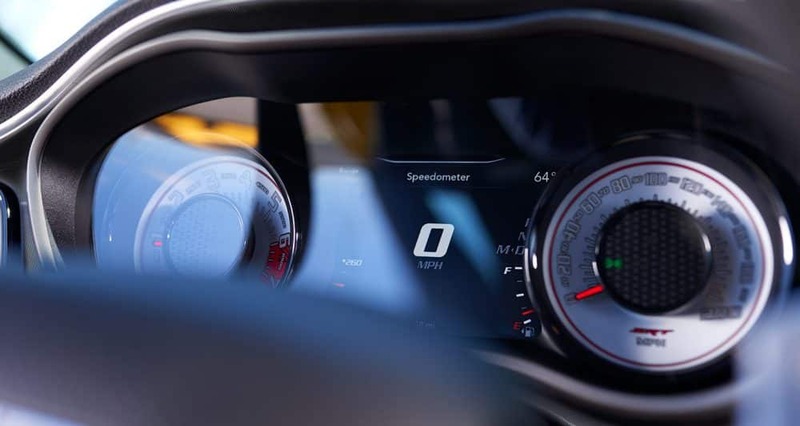 Interested in learning in what else is available with the 2019 Dodge Challenger? Keep reading! Can you name some of the available safety features? 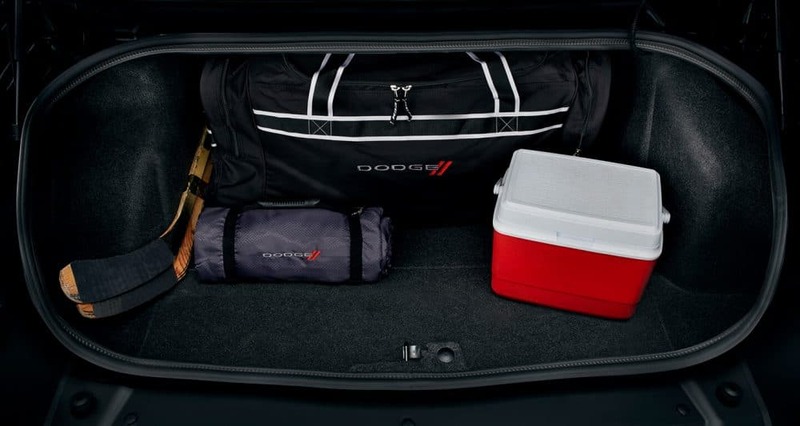 Staying safe while having fun is one of Dodge's top priorities. Some of the available safety features with the Challenger include a solid frame, crumple zones, rain brake support, all-speed traction control, advanced multistage driver and front passenger airbags, blind-spot monitoring, adaptive cruise control, hill start assist, electronic stability control, automatic high-beam headlamps, a ParkView rear backup camera, and full-speed forward collision warning. What model lineup comes with the 2019 Challenger? One of the major draws to the Challenger, besides the obvious amount of power, are the seven major trim level options. 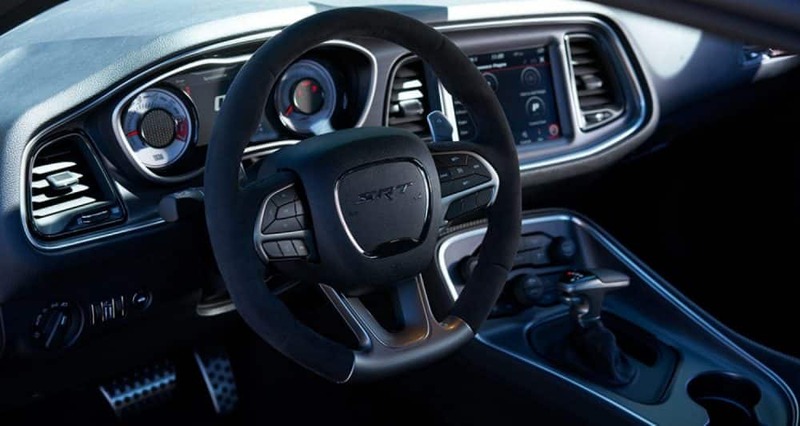 The first of these is the SXT, which offers a rearview camera, an auto-dimming rearview mirror, two USB ports, a power-adjustable driver seat, Bluetooth, keyless ignition and entry, a 6-speaker sound system, 60/40-split folding rear seats, dual-zone automatic climate control, Android Auto and Apple CarPlay, and a leather-wrapped steering wheel. For something a little sportier, consider the GT trim. This trim includes performance-related in-car apps, remote ignition, a hood scoop, more aggressively bolstered front seats, rear parking sensors, a sport steering wheel with shift buttons, fog lights, a sport suspension, upgraded brakes, and 20-inch wheels. An even higher available trim, the R/T 392, comes with features like heated cloth sport seats, configurable driving modes, HD and satellite radio, a black fuel door, an 8.4-inch touchscreen, additional performance-related in-car apps, a higher-performance sport-tuned suspension, a rear spoiler, special styling elements, and a heated steering wheel. These different models enable you to get the Challenger that has the features and style that best fit you! 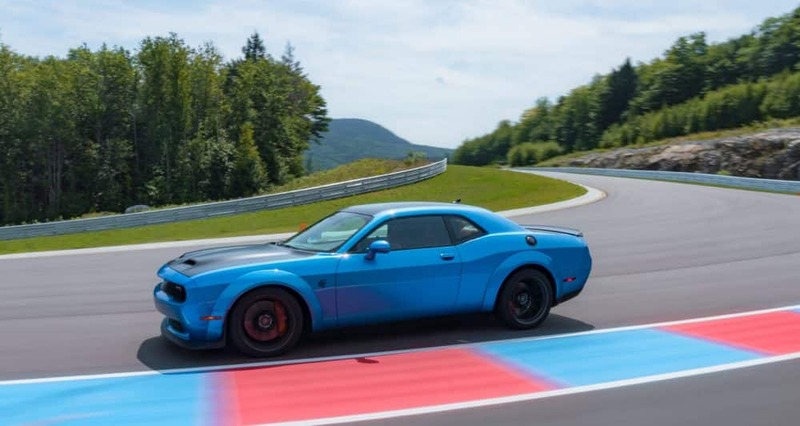 What is the engine lineup for the Challenger? The biggest reason why you're checking out the Challenger is the engine, and the engine lineup for this muscle car is most definitely impressive. 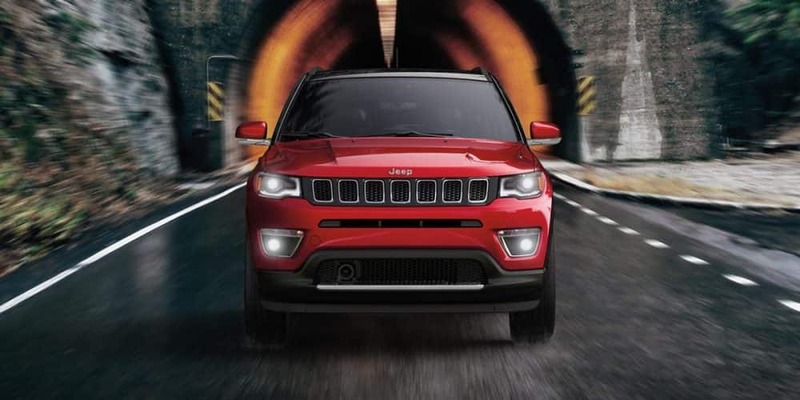 The base engine is a 3.6-liter V6, which gives you 268 lb-ft of torque and 305 hp. This engine works with either rear-wheel drive or all-wheel drive. 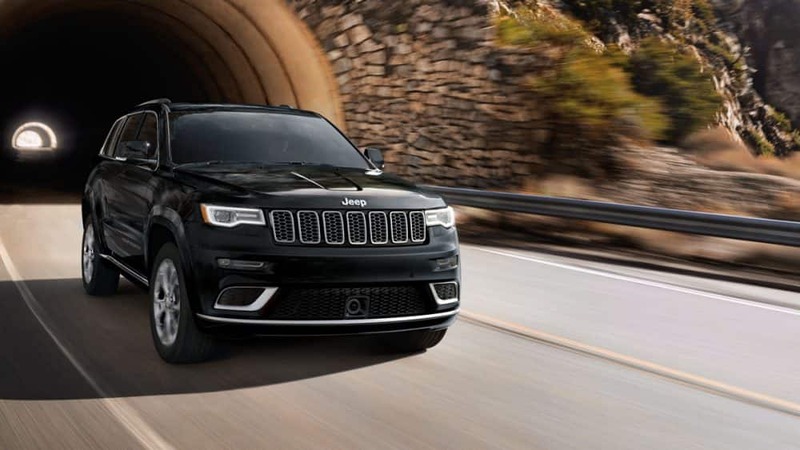 Another available engine is the 5.7-liter HEMI V8, which can create up to 375 hp and 410 lb-ft of torque, depending on whether or not you choose an automatic or manual transmission. Next up is the 6.4-liter HEMI V8 engine, with 485 horsepower and 475 lb-ft of torque. 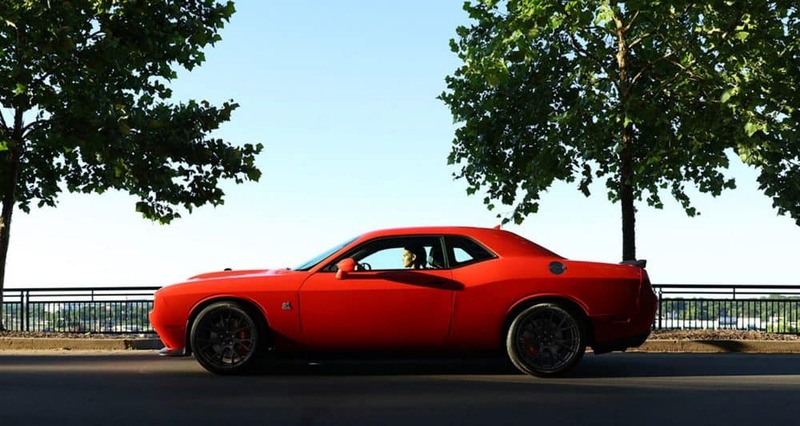 Even higher is the Hellcat's supercharged 6.2-liter HEMI V8, pumping out 656 lb-ft of torque and 717 horsepower. 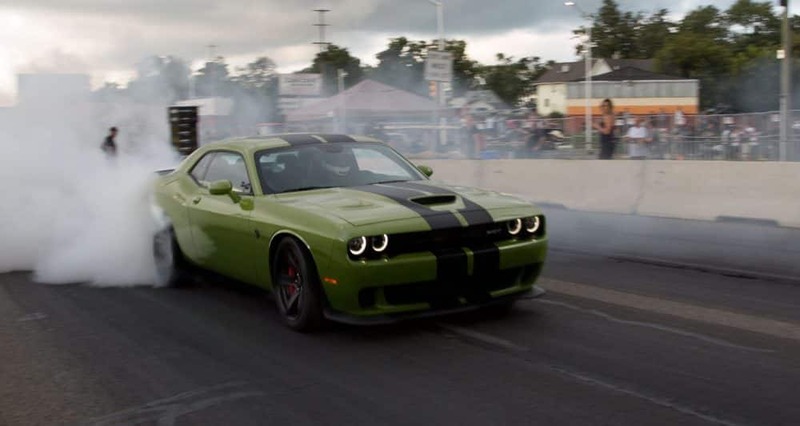 None of that can even compare to the Hellcat Redeye's Demon tribute, the supercharged 6.2-liter HEMI V8 that can generate 707 lb-ft of torque and 797 horsepower. Looking for a muscle car that has the attitude and power to take on the best of the best? 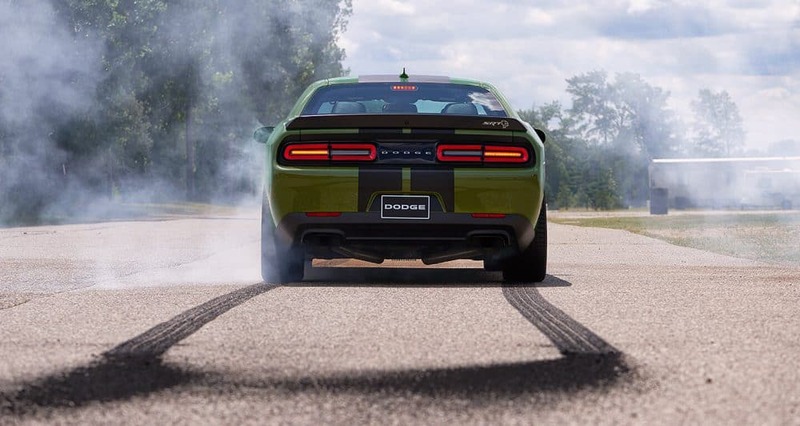 You need to drive home the 2019 Dodge Challenger. Stop by our dealership today and get a close up look for yourself!